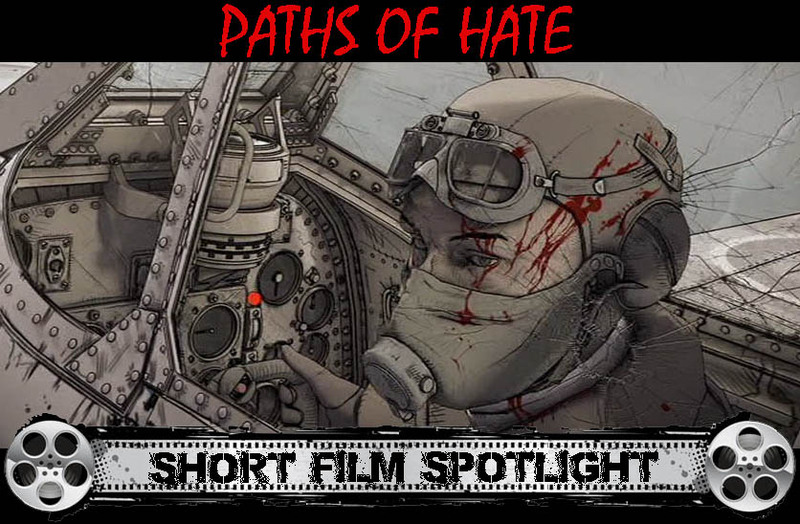 On this week's installment of Short Film Spotlight, we take a look at a very intense animated film...PATHS OF HATE. 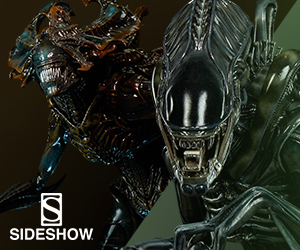 It's so powerful, filled with striking images and no dialogue, and I was entranced by it all three times I watched it before writing this review. Some of the images that really stood out to me were the shot of the pilot's rosary beads breaking and falling to floor, the blood splatter hitting a picture of the other pilot's wife, and the moment both pilots' inner demons broke free. This film, directed by Damian Nenow, really makes you think about how you react to things in life and the triggers that may set you off. Rage and hate are powerful emotions that can take over and make you do things that you wouldn't normally do. And as the film shows, it can destroy you. This was a wonderful short film and I highly recommend you sharing it for others to see. If you have a short film or know of one you'd like to see featured on SHORT FILM SPOTLIGHT, please message me on Facebook or Twitter!! 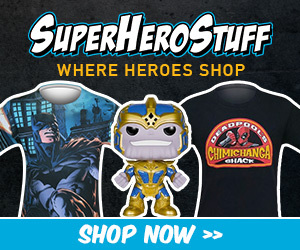 And don't forget to like and follow us! !